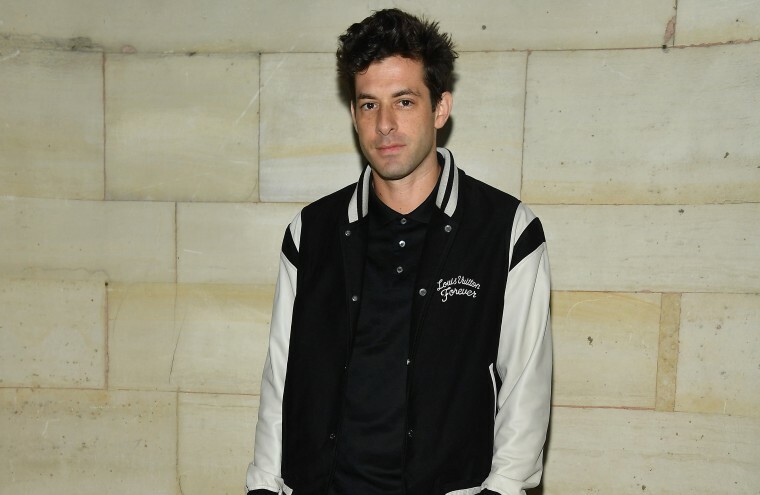 Later this week, Mark Ronson and Miley Cyrus will release their new collaborative single "Nothing Breaks Like A Heart.” Today, Ronson revealed in an interview with BBC that the track will appear on an upcoming album, his first full length solo work since his 2015 album Uptown Special. Ronson described the record as being thematically influenced by his recent divorce with ex-wife Joséphine de La Baume, saying that it will be packed with "sad bangers." As for special guests, Ronson listed Cyrus, Lykke Li, YEBBA, and his signee King Princess, among others. Earlier this year, Ronson made waves with his collaborative single with Diplo and Dua Lipa "Electricty," as well as his co-writing credit on Lady Gaga's "Shallow" for the A Star Is Born soundtrack. "Nothing Breaks Like A Heart" is due out Thursday.